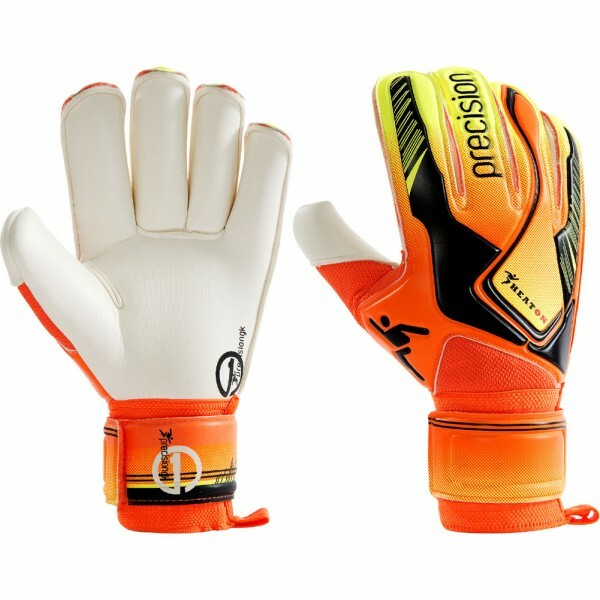 The Precision Heat'On' goalkeeper gloves are a part of the brand new Precision Heat range, made alongside Burnley and England goalkeeper Tom Heaton. This new glove Heat'On' features a rollfinger cut, a superlow latex and an EVA backhand. The rollfinger cut provides the best ball contact as the cut ensures the latex is always in contact with the ball, when both catching and throwing. Conventional elasticated strap with pull loop.